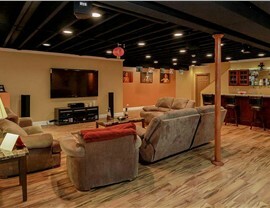 Create a home theater or basement bar with the versatile pros at Matrix Basement Systems. 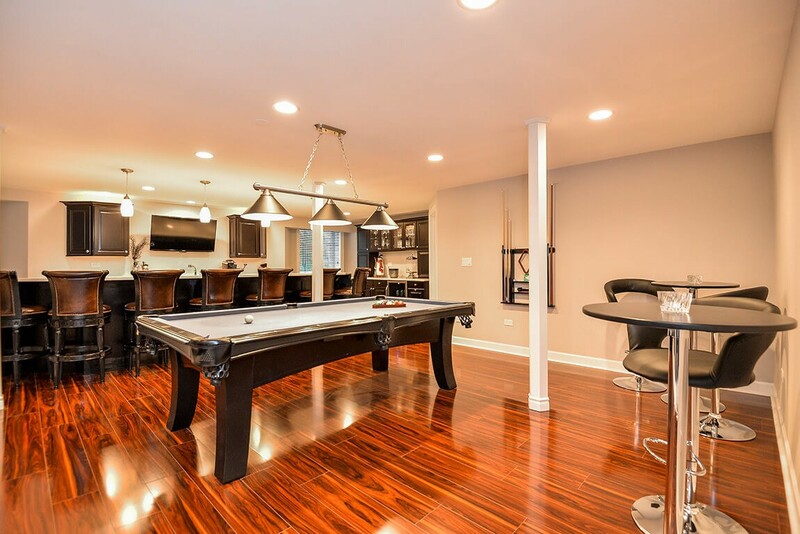 When you’re planning a basement renovation, contact the experts at Matrix Basement Systems! 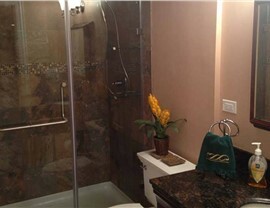 Our high-quality products and customer-oriented service distinguish us from other Livonia basement finishing companies. We have rejuvenated more than 1,300 basements since our founding in 2009, using premium products that are eco-friendly and energy-efficient. 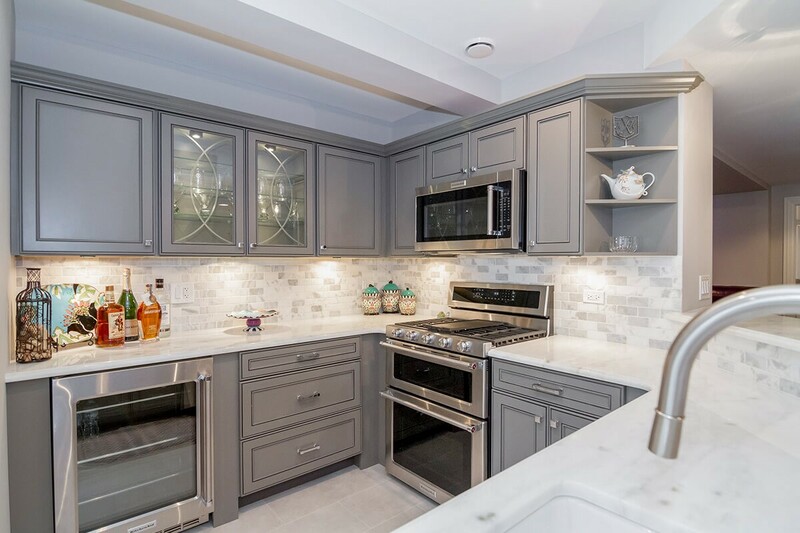 As a member of the National Association of the Remodeling Industry, we hold ourselves to high professional standards, which is apparent in our exceptional Livonia basement finishing work. 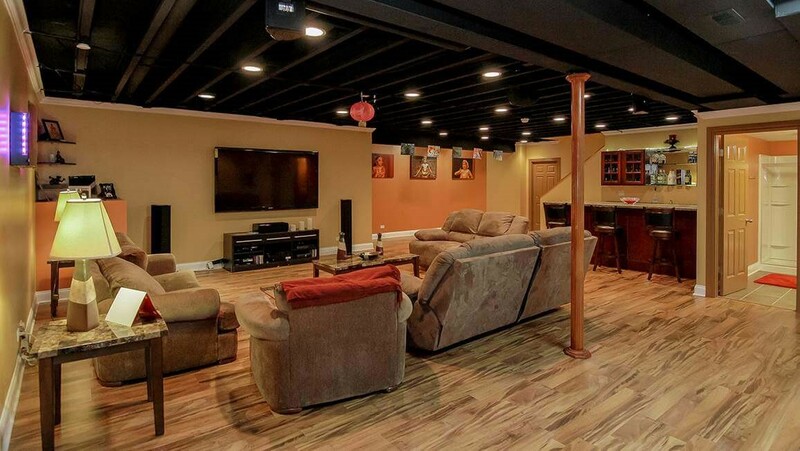 From basement bedrooms to basement bars, Matrix Basement Systems is the Livonia company you can trust! Basement Ceilings: We can create a variety of ceiling styles, including suspended ceilings using Rockfon Ceiling Tiles. Basement Egress Windows: Because we take your safety seriously, we offer basement egress windows for emergency exits that are always completed to code. 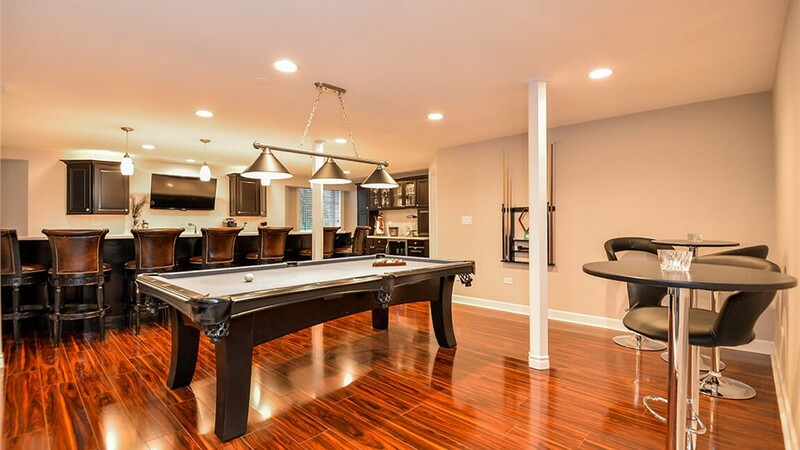 Basement Flooring: Whether you want carpet or concrete, we increase the durability of your finished basement flooring by installing our high performance Tyroc subflooring. Basement Wall Panels: Protect your basement from leaks, water damage and mold and mildew growth with our high performance basement wall panels. On average, the finish basement cost charged by Matrix Basement Systems is half that of other companies in the industry. Our customizable services and exclusive financing make our prices cost-effective and affordable for any budget. 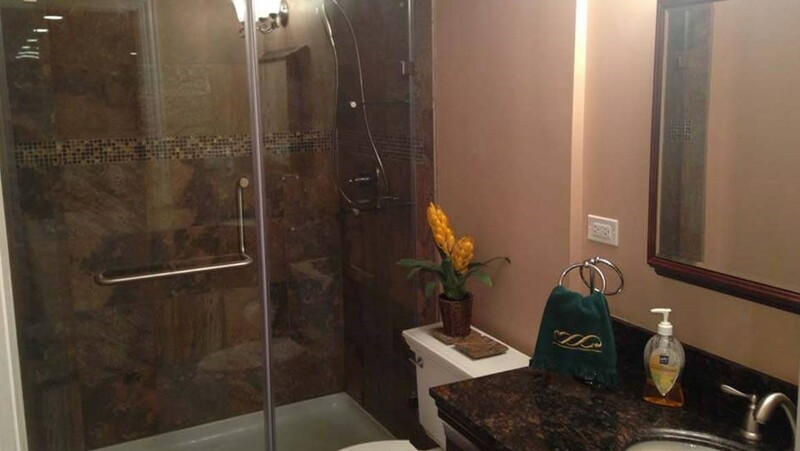 Find out for yourself why we are the premier contractors for basement finishing in Michigan by contacting us today! 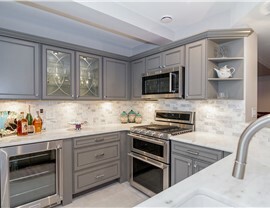 Call to discuss your renovation ideas with one of our friendly representatives, or complete our quick online quote form to get your free estimate.